Poised to be unveiled to North America during the upcoming IMTS trade show is the TNC 640, HEIDENHAIN’s first milling-machine control offered with optional turning functions. With this control, HEIDENHAIN is expanding its already versatile selection of high performance controls into the MILL-TURN market. 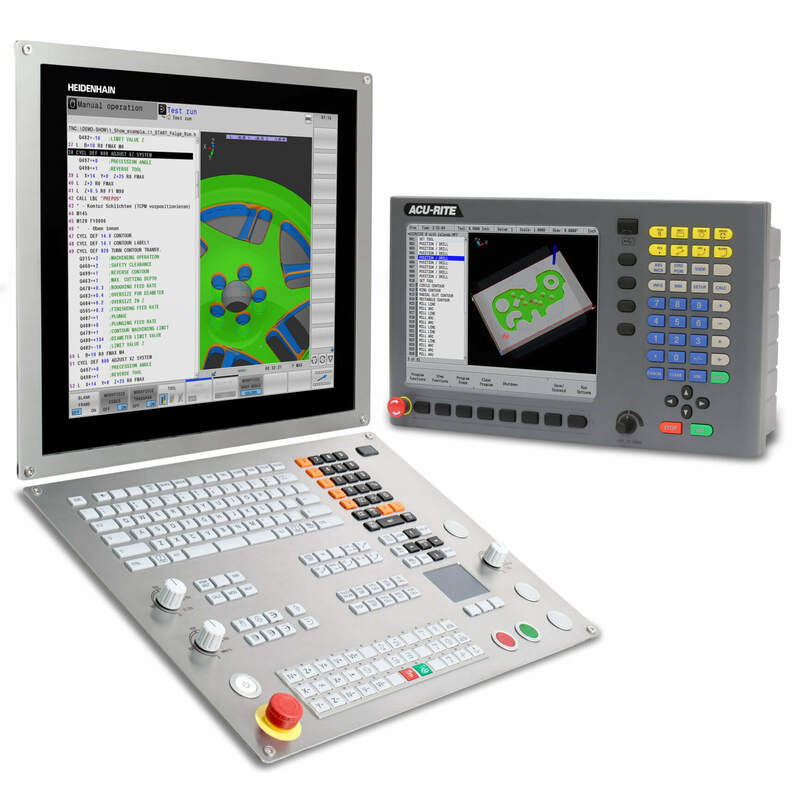 With the TNC 640 control, turning operations can now be enabled on a milling machine allowing the operator to transition from Milling to Turning cycles in the same program. The turning operations can be programmed in plain text, just like the familiar milling operations. Comprehensive turning cycles are available for frequently repeated operations, such as roughing, finishing recessing and thread cutting. 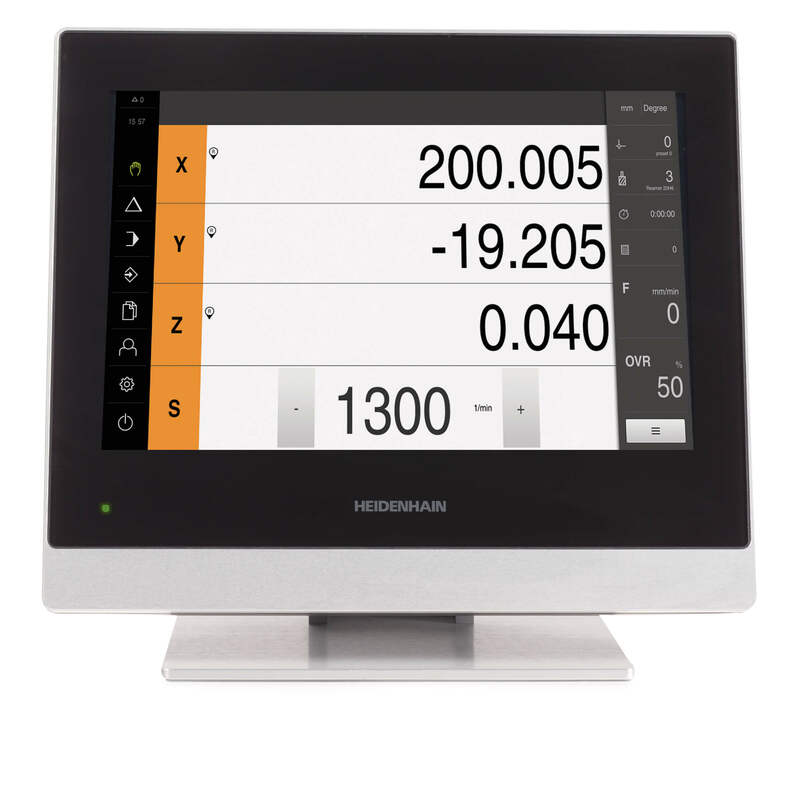 The TNC 640 is based on HSCI (HEIDENHAIN Serial Controller Interface), the new and completely digital interface hardware platform. This significantly reduces cabling during setup. 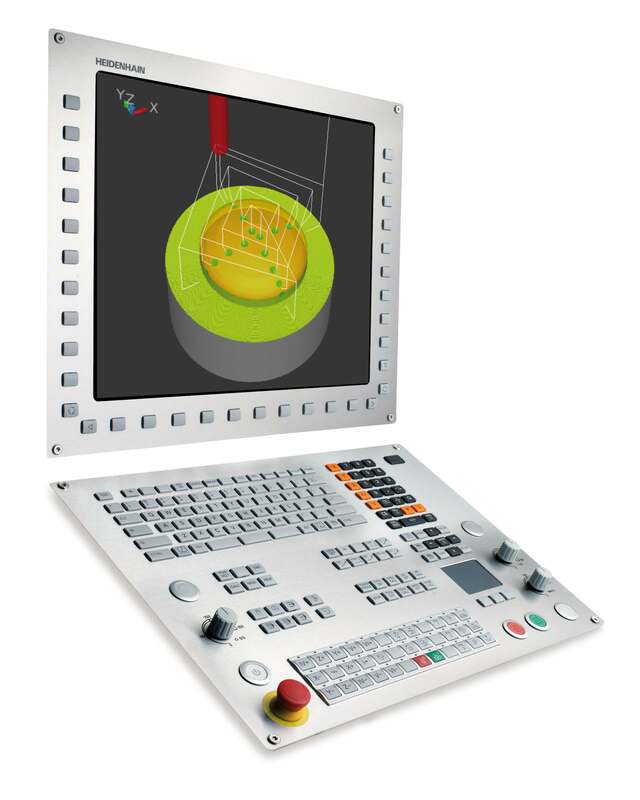 The new ergonomic design of the 19″ screen, the operating panel with stainless steel fronts and the modern function and status displays provide the TNC 640 with an optimized user-friendly appearance. The new smartSelect function makes it easier, for example, to select cycles, and syntax color highlighting improves clarity for the editing of machining programs. The TNC 640 also introduces a new stainless steel control design and a specially prepared keyboard surface and screen frame to eliminate fingerprints.